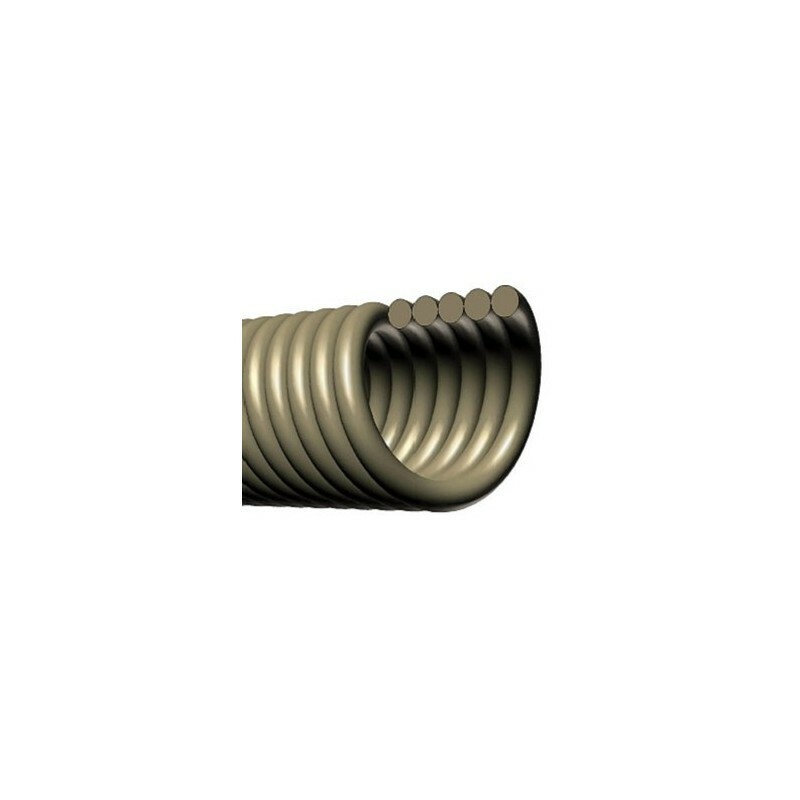 The Spring Tube (SPT) is build up with a densely coiled wire, providing spring like capabilities. 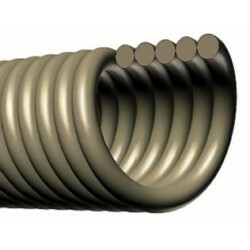 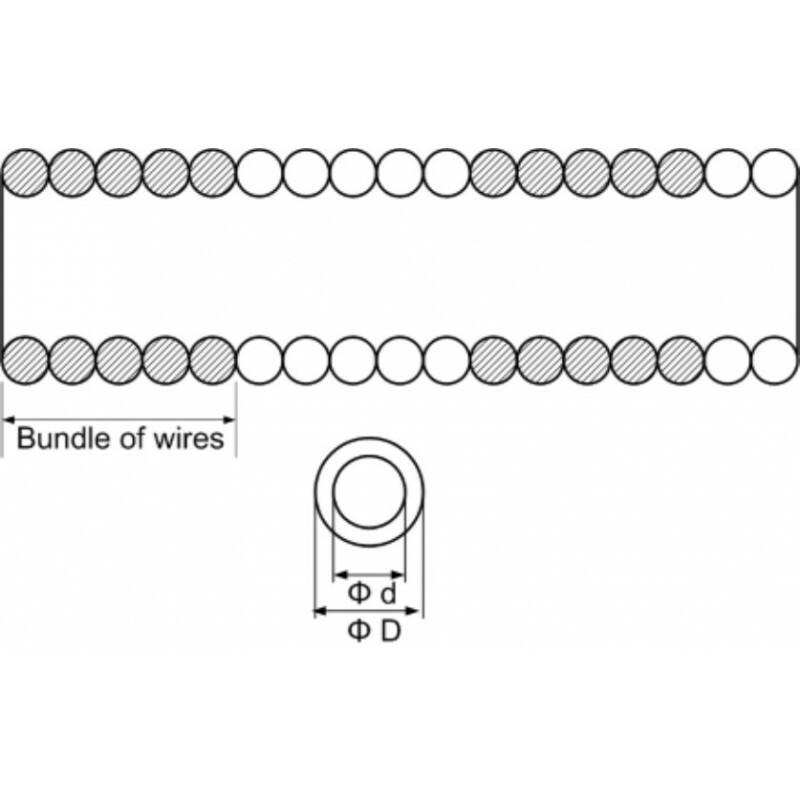 It can be used as an ultra flexible wire guide. 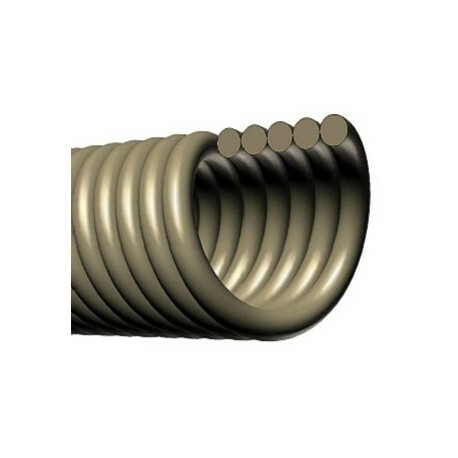 This tube can handle load tensions and is suitable to realize endoscopes or accessories for endoscopes.